Edit design Football scarf sports fan , or create your design from scratch. 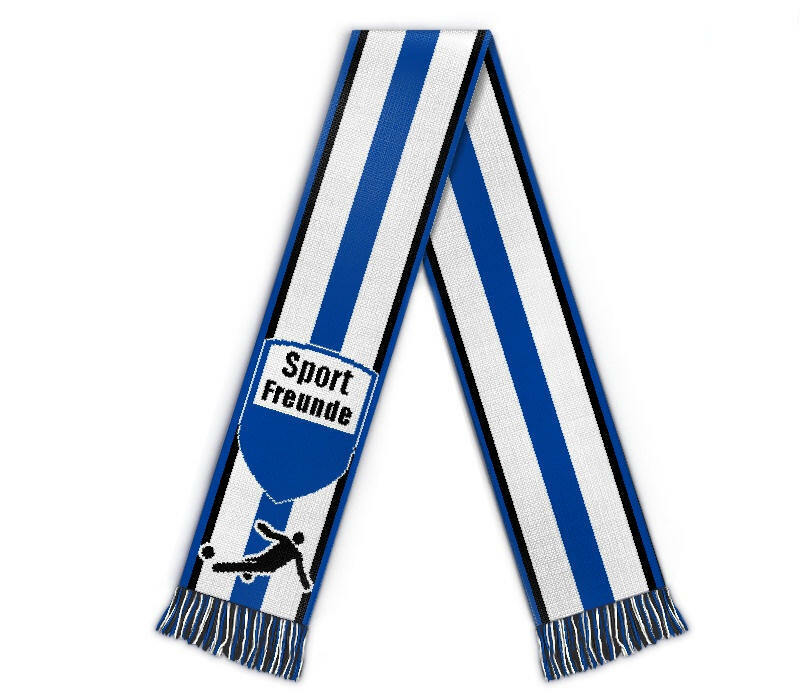 Design your personal sports fan scarf. Your team is about to celebrate the championship! 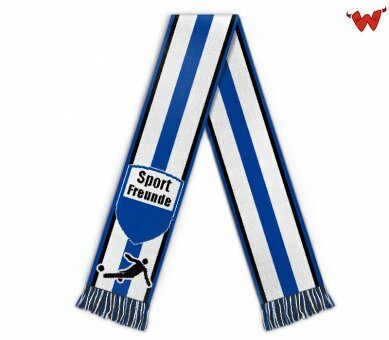 Wait no longer and order your custom scarf with name and design knitted in, merchandise made to order in Germany.